We are in the LPG business since 1981 and the past 25 years have seen the company evolve itself as an important player in the LPG domain. 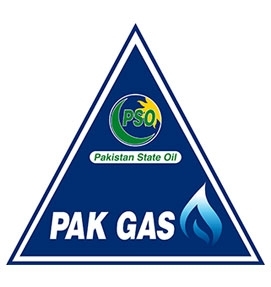 We supply LPG product in all corners of the country through a web of distributors with the brand name “Pak Gas”. We maintained LPG market share of 2.8% in FY-13. In order to supply fuel efficiently to the populace, we have four LPG Storage and Bottling Plants, one each in Karachi, Lahore, Dhurnal and Akora Khattak, with a combined storage capacity of 780 MTs and a bottling capacity of around 180 MTs per day. Our LPG Plants are equipped with state of the art electronic cylinder filling facility which enables in ensuring accurate quantity to our valuable customers. We have also successfully achieved ISO 9001:2008 Quality Management System for Receipt, Storage, Filling and Marketing of LPG at all PSO LPG Plants across Pakistan & Facilitation for CNG Investors to Install/Operate CNG facilities at PSO Retail Outlets for Receipt, Storage and Refilling of CNG. We pioneered an innovative concept among OMCs and established its first LPG Autogas Station at retail outlet Anwar Filling Station, Lahore on December 05, 2011 which is running successfully and producing positive incomes stream. 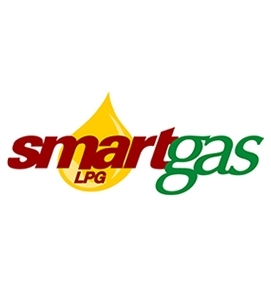 We market LPG product at its LPG Autogas Stations with the brand name “Smart Gas”. We are working on fast track basis to develop a network of PSO LPG Autogas Stations throughout the country. We organize HSE days at all LPG Plants across the country namely, LPG Korangi Plant, LPG Plant Lahoer, Akora Khattak and Dhurnal Plant. 20 kg LPG gives around 350 to 400 km run. Unavailability of CNG and continuous increase in petrol & diesel prices invoke the need of cheaper alternative fuel. Unlike CNG and other POL products, LPG is a deregulated product. Market forces and dynamics determine the prevailing market selling prices of LPG.